Choosing the right venue is a huge responsibility and it is the first step to organise a perfect wedding. If you are looking for a great venue to host any of your wedding functions, then Amaara is the choice that you should definitely make. 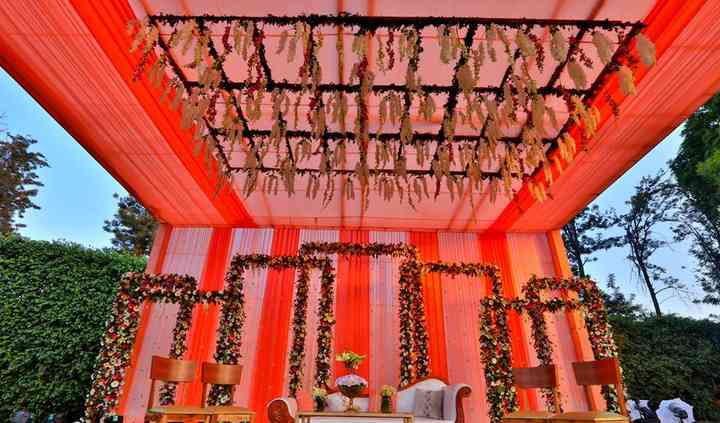 It is a farmhouse located in Chattarpur, Delhi and it has been one of the preferred wedding venues of brides and grooms. Its Balinese feel, rustic interiors and professional services will take your wedding to a whole new level. If you want a grandeur-filled nuptial ceremony then Amaara is the name you're looking for. 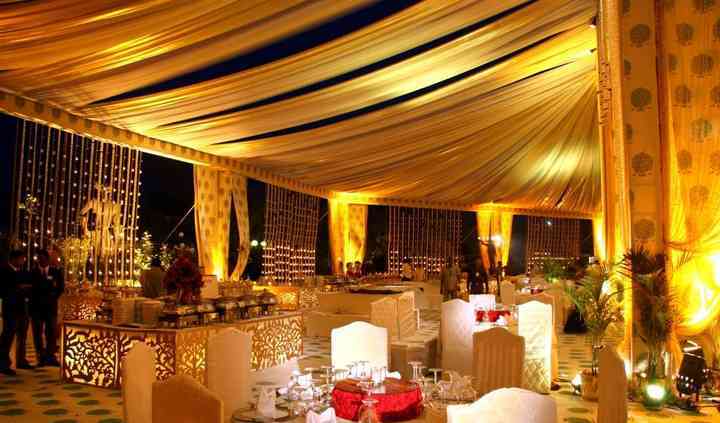 Their staff will ensure to turn your wedding into a gala affair which is memorable for you and your guests. Amaara's indoor banquet space is spacious and it is an all-glass banquet hall that will bring in an extra touch of sophistication you need for your wedding. It also has laws as an option, if you want to celebrate the auspicious occasion in outdoor settings. 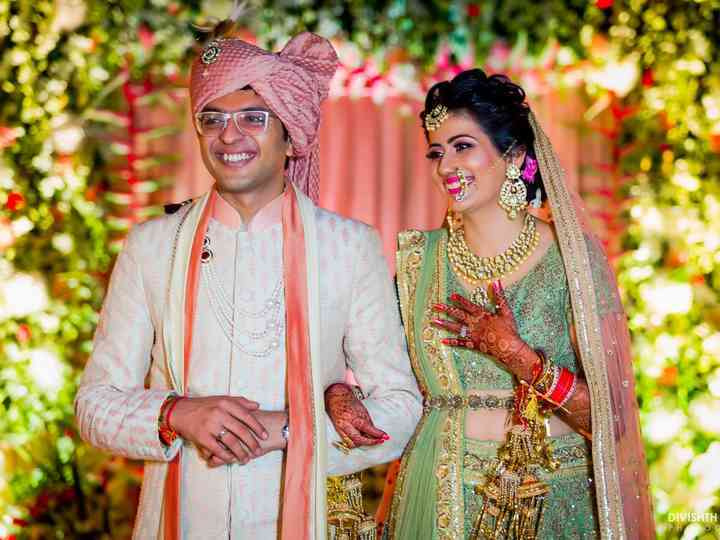 The venue has enough space to accommodate up to 1200 guests at a time so that you can enjoy your nuptial ceremonies with all your friends and relatives. It has all kinds of unique and colourful settings required for each of your pre-wedding, wedding and post-wedding functions. 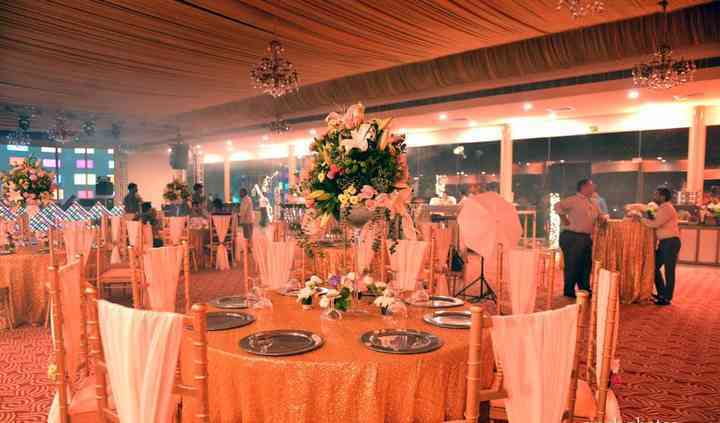 Apart from this, their staff offers a plethora of facilities to make your wedding experience smooth and convenient. The list of amenities offered by them includes furniture, valet parking, sound/music license, basic lighting, electricity and backup. Amaara's professional team of wedding planners will take care of all your wedding needs and will provide you with excellent solutions regarding any requirements you have for your big day. They aim to deliver maximum customer satisfaction with their one-of-a-kind management and execution skills. They put their best efforts to understand all your expectations and arrange your wedding the way you desire. The wide range of services offered by them include service staff, bridal room, in-house catering services, multi-cuisine menu, exclusive space for special events and external decor vendors are also allowed. 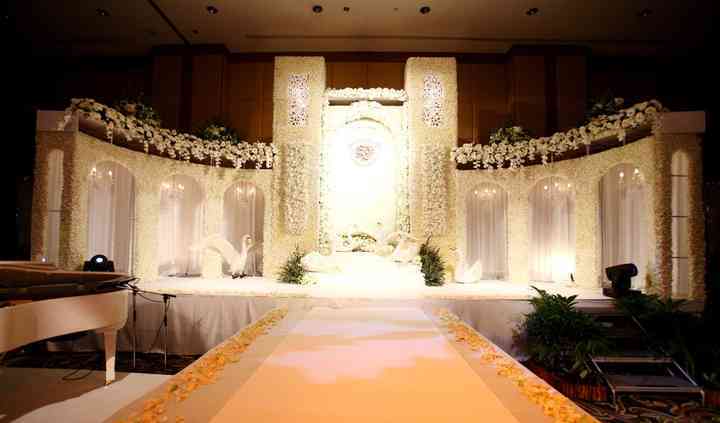 The will surely make your wedding a grand success.